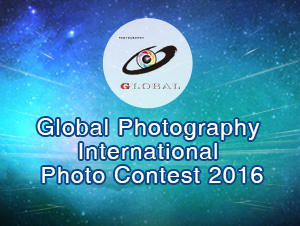 Global Photography is a photography website based in China. Our contests aim to promote photographic cooperation and exchanges between China and the rest of the world, and bring foreign photographic cultures into China. 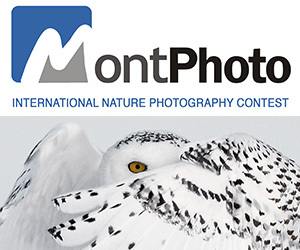 We act as a bridge for photographers to get more international exposure. 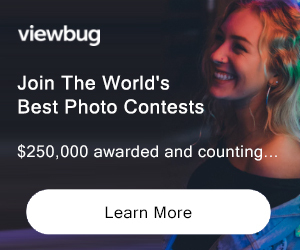 ·Certificate Not eligible to enter? - Find contest where you are. COPYRIGHT: Copyright holders retain copyright of their work. USAGE RIGHTS: If You have been announced as a winner of the Competition (in any category), You grant to Global Photography a perpetual, worldwide, non-exclusive, royalty free license in each entry throughout the world in all media for any use connected to the promotion of You the author and the Global Photography event and/or competition, including but not limited to: display at a potential exhibition of winners, potential publication of a book featuring select entries in the Competition, publication in Global Photography materials and/or online highlighting entries or winners of the Competition, and promoting the work of Global Photography generally without any remuneration being due.